Retirement living, with independence and style. 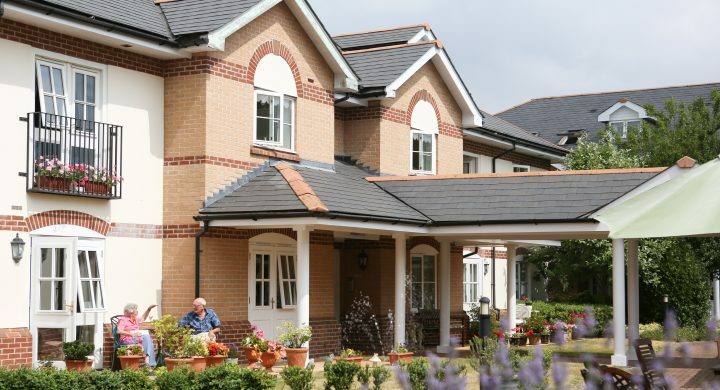 For those seeking to purchase their own retirement home, our retirement village Woodland Court offers an excellent choice of one and two bedroom apartments. All the apartments are beautifully appointed and have been carefully designed to offer independence, along with added convenience and security when you’re ready to seek a degree of support. Each apartment is completely self-contained with its own front door, providing you with privacy and peace and quiet when you want it. The retirement village offers you a new lifestyle alternative, by providing the opportunity to help you continue to enjoy genuine independence, together with the option to call upon professional care and support to suit your changing needs. We know that finding out about the right retirement living options can be daunting.